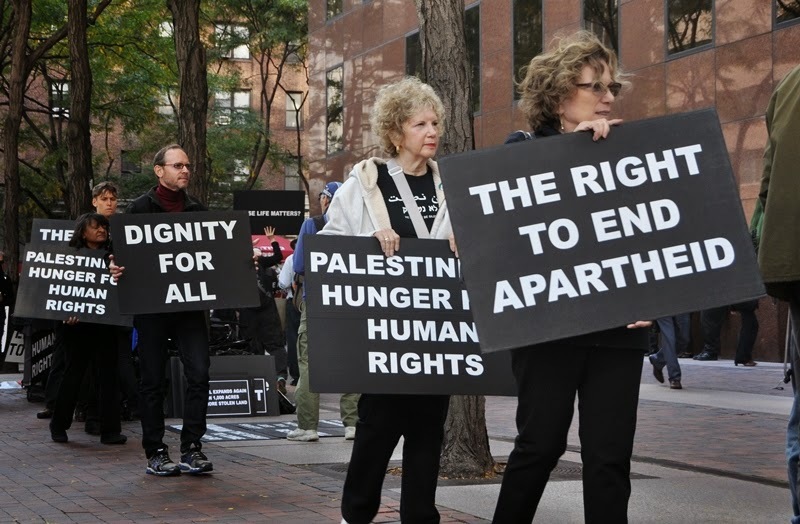 Tell Our Senators: STAND UP FOR PALESTINE | Jews Say No: Not In Our Name! 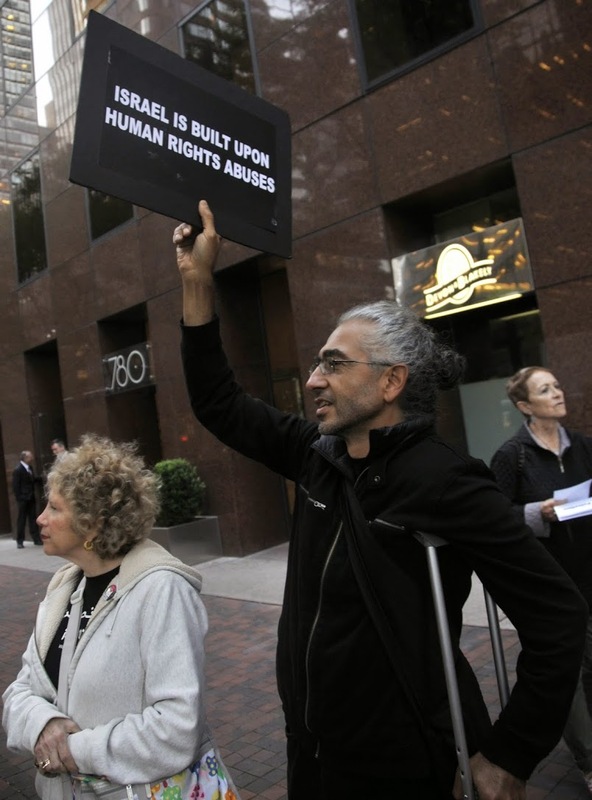 This entry was posted on October 7, 2014 at 3:06 pm and is filed under Events, Gaza, Israel, Jewish Voice for Peace. You can follow any responses to this entry through the RSS 2.0 feed. Both comments and pings are currently closed.